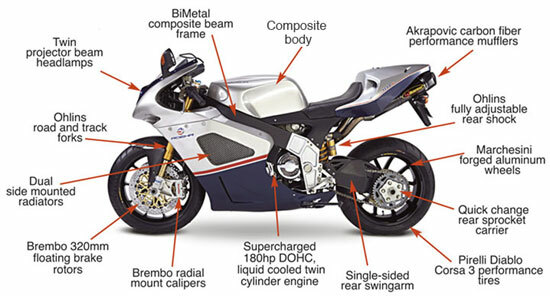 Total Motorcycle is constantly on the look out for new 2011 and beyond motorcycle model information, industry rumors and spy shots. As we hear, conduct interviews and find the latest information we will post it here for you to read, share and enjoy. Don’t forget to check out our Huge Motorcycle Photo Gallery with thousands of photos for you to enjoy!